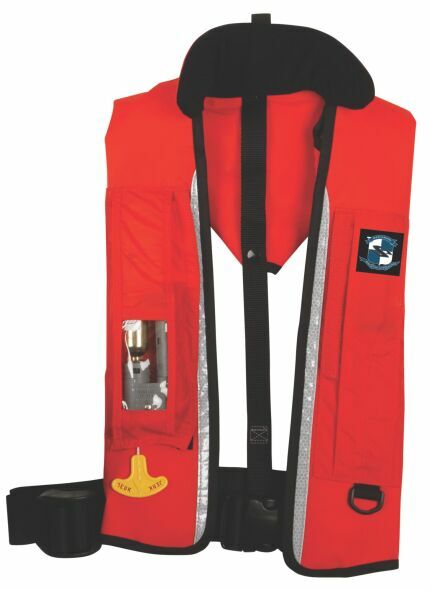 Stearns®, Inc. has a 60-plus-year tradition of quality and expertise as the Life Jacket experts, which continues today with innovative new products for active lifestyles. William P. Hilger started what would become Stearns, Inc. among the lakes and plains of central Minnesota. The company offers flotation devices, towables, rainwear, waders, and gear for hunting and fishing, along with industrial equipment built for the harshest conditions.